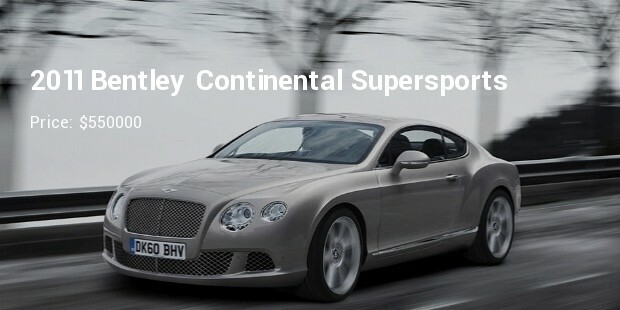 Bentley is a British luxury automobile company which is a complete subsidiary of Volkswagen AG, a German company. 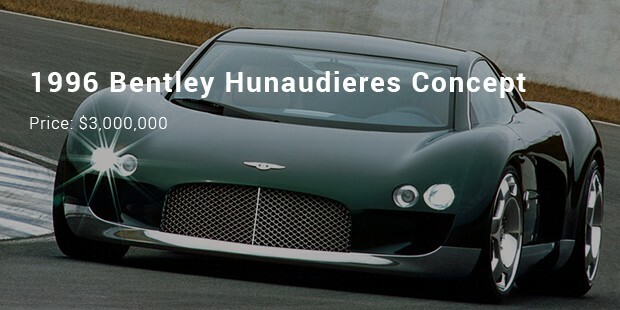 The main objective of Bentley is to design, manufacture, engineer and supply sophisticated world class automobiles under the brand name of Bentley. 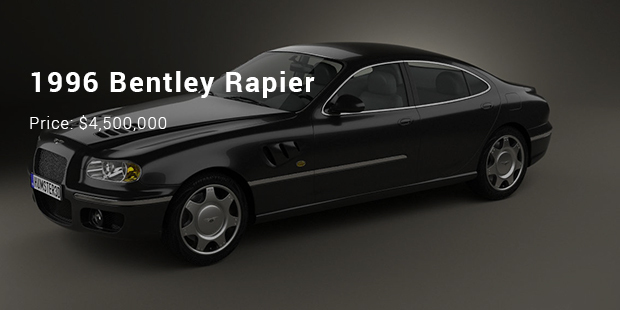 This brand is a descendant of Rolls Royce Motors, which was acquired by Volkswagen AG in 1998. 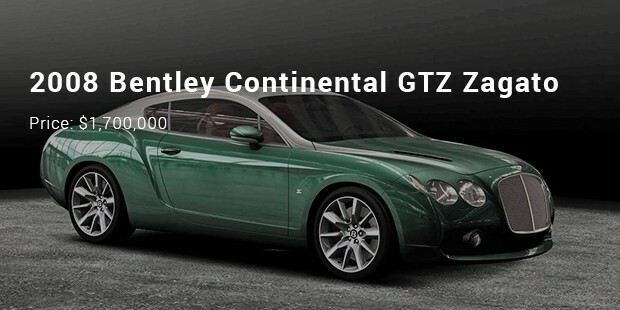 Bentley cars are sold worldwide through its franchise dealers with China having the highest number of dealers. Bentley cars have been winning the 24 Hours of Le Mans in several years like 1924, 1927, 1928, 1929, 1930 and 2003. 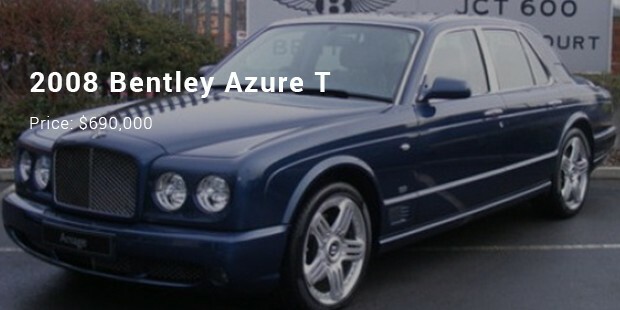 Following are the most expensive Bentley models ever launched. This is a special Bentley model you must be aware of. The number plate with JB written on it stands for Jefri Bolkiah. Jefri is a Prince and the brother of Suntan of Brunei. The car has 6.75 l turbocharger non catalyst engine along with a right hand drive system. It was first made in 1999 for Salon International de I’Auto held in Geneva. It features Volkswagen 8.0 l, W16 engine and 760 newton metres of torque. It has the capacity of running 350 km per hour. This car is a result of collaboration between Bentley and the styling house from Italy, Zagato. 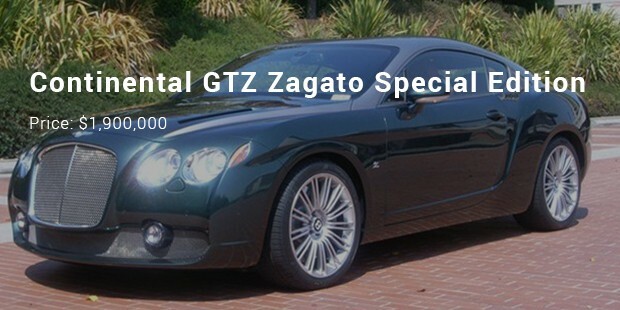 It features a twin turbo 6.0 l, W12 engine and the trendy bodywork by Zagato. It weighs about 100 kg and can run up to a top speed of 200 mph. The technical partners in the production of this model in the series were Coventry Prototype Panels, GmbH, PPG and DELVIS. It was launched in the year 2008 at the Geneva Motor Show. It was the product of the discussion between Bentley Motors and Zagato. The Bentley SUV sits with a powerful twin-turbo charged W12 engine with 8-speed transmission. The model was released in the Geneva Auto-show but it never came into production. 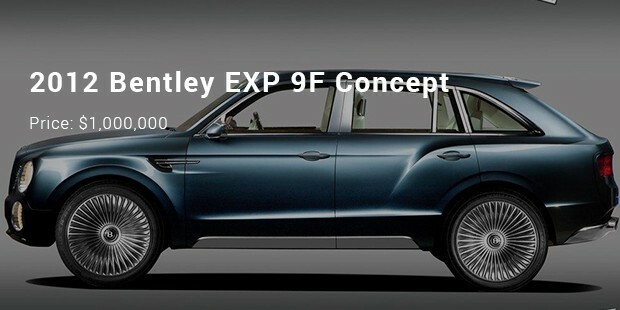 However, the 2016 mode of the EXP 9F is set to release with a lot of expectations. The sequin blue car comes with a V8, twin turbo engine with 530 hp. 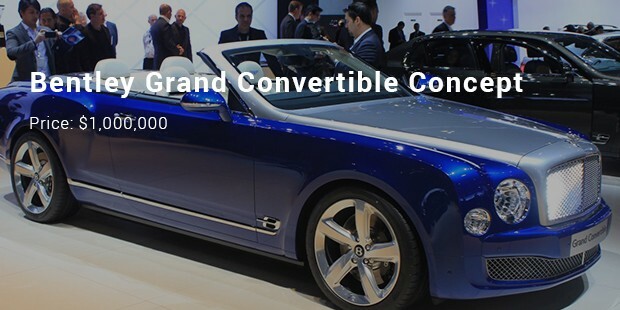 The convertible looks like a remodeled version of the Bentley Mulsanne. The company claims to have used the largest veneer piece for the design since the inception of the company making it a very special vehicle from Bentley. 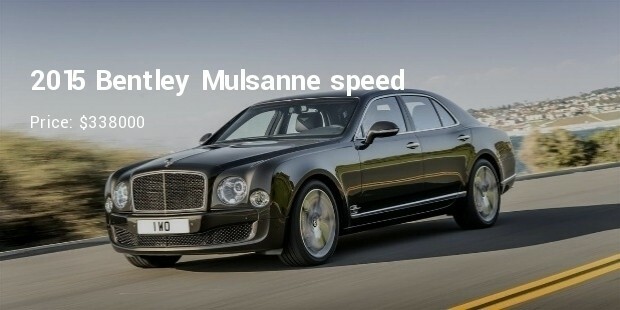 The ultimate combination of Mansory and Bentley produced a speedster that can reach the maximum speed of 330 kph with 725 horsepower with 6000 rpm. It appears as a combination of driving luxury and racing extravagance that could blow your heads off. 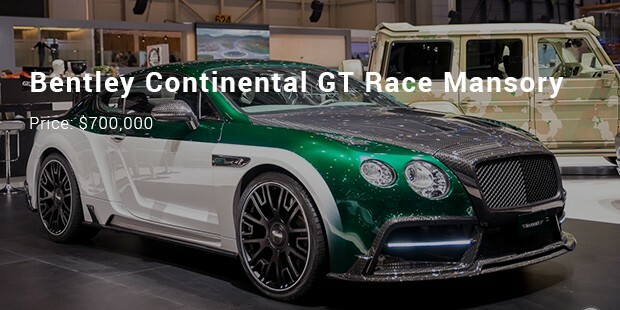 Bentley Motors has successfully spread its market in many developed countries across the world. It’s a lavish affair to own and drive a Bentley. It’s not within everybody’s reach but if you do have enough cash then Bentley is the brand you can blindly go for. Revealed in the 2012 Paris Motor show, the GT3 concept has undergone many changes and is whirring through the racing course with a 4.0 liter, twin-turbo, V8 engine, etc. The GT3 concept has hit the racing course recently with a great performance as expected. 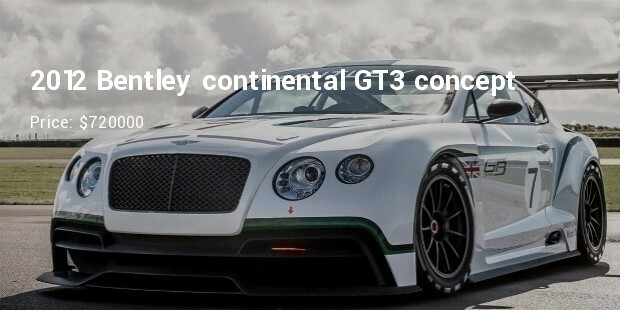 The car is designed with the inspiration of the various GT concepts by Bentley and is considered as a personal bullet train with 630 horse powered W12 engine with many luxurious features, which can be expected from any Bentley release. 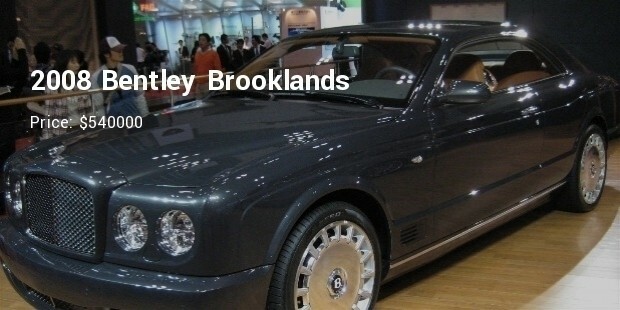 The luxurious feel one can get when in the Bentley Brooklands is indescribable. In addition, the 6.8-liter, V8 RWD can reach to a maximum speed of 296 kilometers. It is powerful, lavish and gives out a traditional feel like any other car in the business. The greatest admiration for the recent Bentley versions is acquired by the Bentley Mulsanne. It has luxury, speed and charming looks that would mesmerize the eyes of the beholder. With a V-8 turbo engine and 530 horsepower, the luxury vehicle can surf through the roads like bliss.